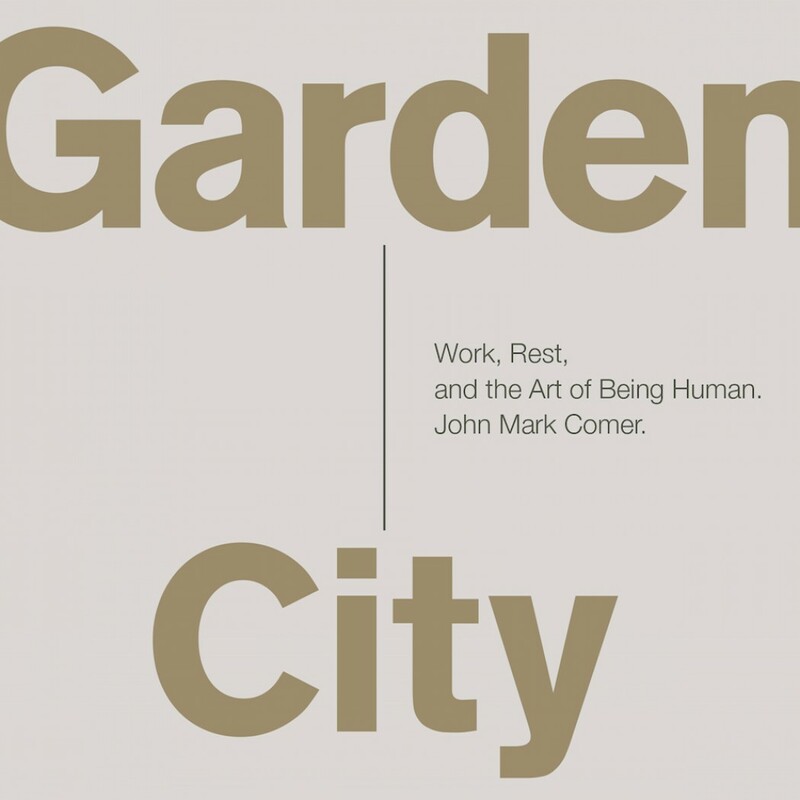 Garden City By John Mark Comer Audiobook Download - Christian audiobooks. Try us free. What does it mean to be human? We’ve all heard it said: It’s who you are that matters, not what you do. Really? Where do the Scriptures teach that? After all, from the first page of the Bible forward, human beings were made to rule over the earth, to gather up the raw materials of planet earth, and to carve out a world. Theologically rich, yet down-to-earth and practical, Garden City speaks to all of us who are searching for our calling in life or just trying to find meaning in the everyday. In the end, this audio book is an invitation to ask the ancient, primal, human question: Why am I here and what should I do about it?